The Best Private Schools in Miami – Where Should You Live? New to the Market Schedule your tour to see it today. It’s an impeccably maintained single story home located within the gated subdivision of “Portofino South” of “Monarch Lakes” in the city of Miramar. You will not be disappointed. 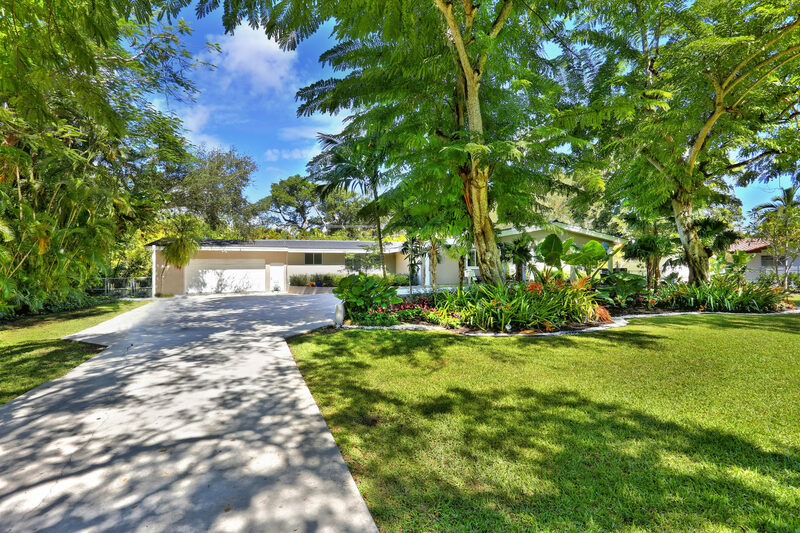 Outstanding Renovation in Coral Gables! Large 2 bedroom Located Close to Miami Beach and to the city of Miami. Great water and city views!